When you ask a young person to apologize, they often scowl at you with an attitude. They may glare at you and roughly say,” Why should I apologize, I didn’t do anything wrong”. We all know that owning our mistakes is not only a challenge for children but for adults as well. Apprehension to apologizing relates to our fear of permanently ruining our public self-image. Surprisingly, avoiding owning our slip-ups can backfire on us. We all make mistakes, but it is crucial to teach children how to respond, restore and mend fences. Frequently, children become defensive to counteract their feels of embarrassment. 1: they are trying to avoid the feeling of shame. In addition, to feeling shame, children often duck taking responsibility. 2: they are charged with a sense of guilt. Children and adults do not want the result of their actions to be met with “the cold shoulder” from our friends or loved ones. I believe talking with children and helping them understand the importance of apologizing is very vital. Helping them understand that we all make mistakes, giving them the language and tools that will be helpful to assisting them to embrace the steps in the apology process. Below are questions that should be included in the apology letter. It will help the students think about how their actions affected someone else. What did you do that hurt their feelings? How else might they have been feeling? What is something you can do differently next time? I’ve taught lessons on how to make an apology several times to little ones, but I wonder if they were effective. 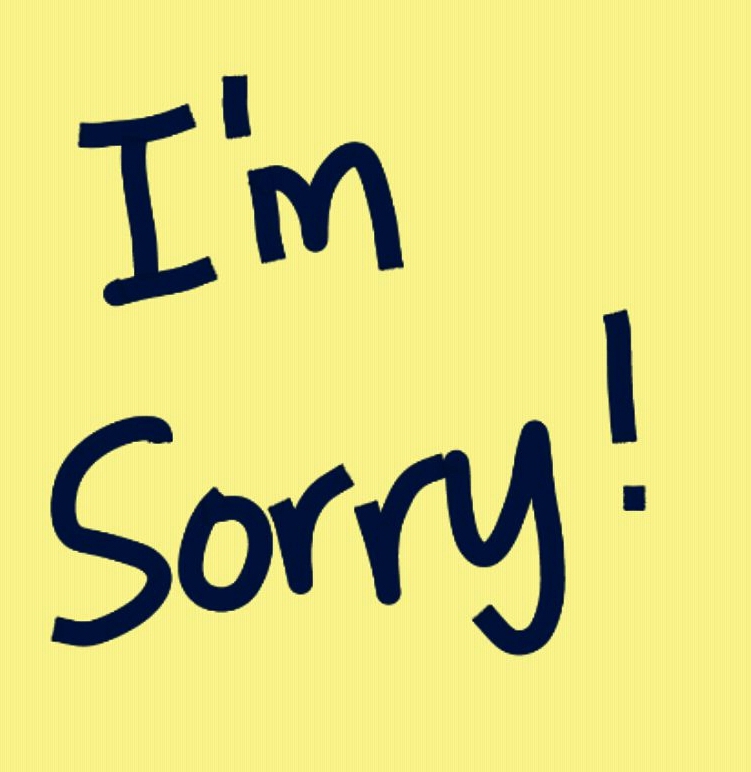 I noticed that I had to get to the bare bones of why apologizing is essential. I told them saying sorry and meaning it is the fastest way of restoring friendships. Also, helping kids change a lousy choice into a learnable moment builds character and empathy.